The time of sending customized videos of dancing elves that wish a Merry Christmas has gone by, but that doesn't mean we have to stop creating crazy animations to surprise our friends. 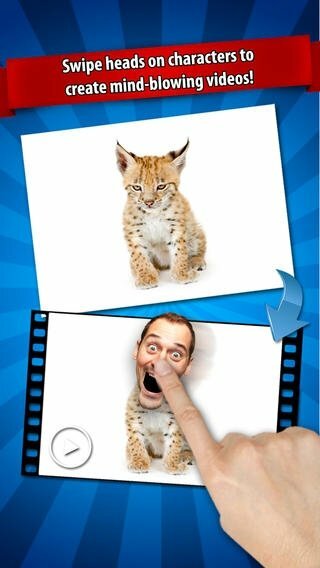 Thanks to iFunFace you can get hold of any photo and turn it into a funny video with audio or text captions. Doesn't require any special knowledge. Take a photo or choose one from your gallery. Select which part of the image corresponds to the face and mouth of the characters. Record the audio you want to insert or create conversation bubbles. 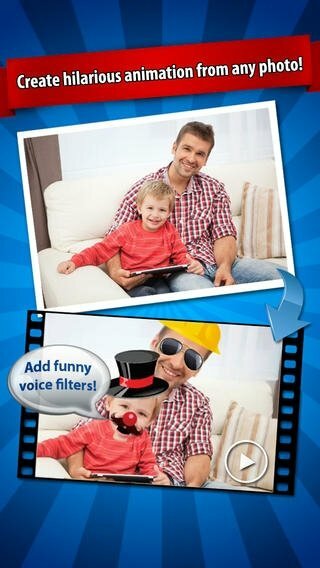 Make use of the voice filters available. 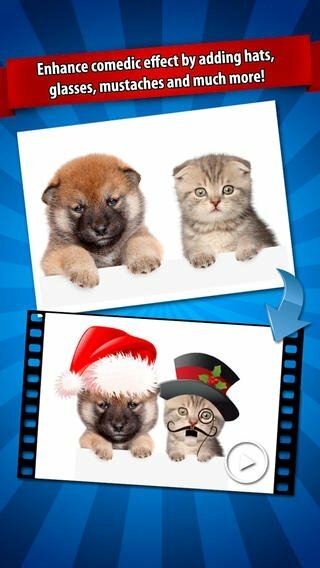 Swap faces or add decorative elements such as hats, moustaches, glasses, etc. Share your creations on social networks or by email. 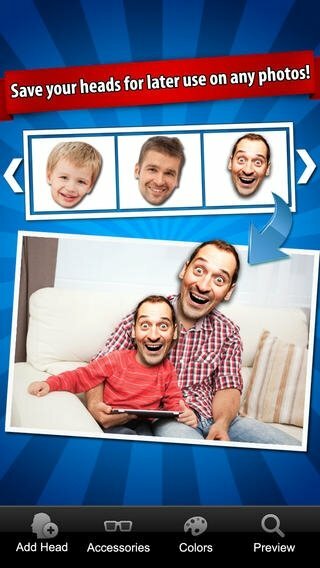 Don't hesitate to get hold of one of the funniest applications at present with which you'll definitely have a good laugh.